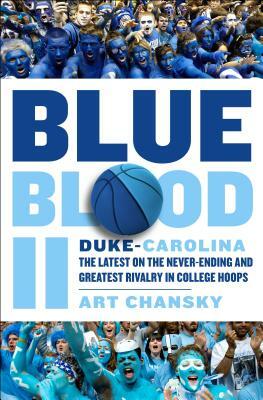 Art Chansky is an author and sportswriter who has covered basketball on Tobacco Road for more than thirty years. By day, he is a sports marketing executive who developed an all-sports competition between Duke and Carolina called the Carlyle Cup. He has written The Dean’s List: a Celebration of Tar Heel Basketball and Dean Smith and Dean’s Domain: The Inside Story of Dean Smith and His College Basketball Empire on North Carolina basketball and coach Dean Smith. He lives with his family on the “Duke side” of Chapel Hill.